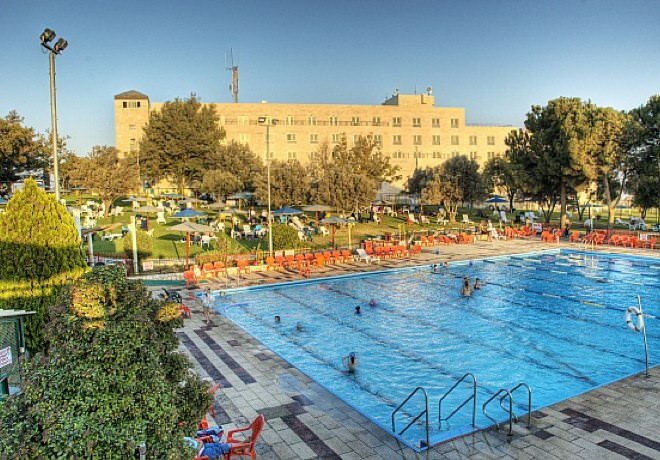 Kibbutz Ramat Rachel is located on the southern side of Jerusalem, next to the quiet Arnona neighborhood, only ten minutes drive away from downtown Jerusalem and the Old City. 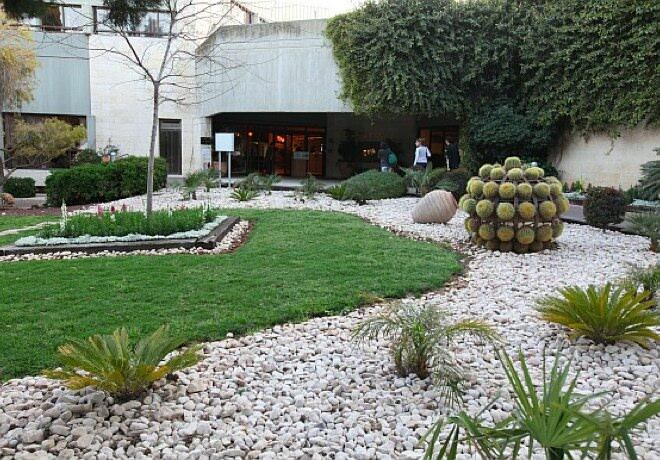 Hotel Ramat Rachel offers 164 guestrooms and VIP Suites, as well as special complexes for families. The green gardens of the hotel are a perfect place for relaxation with their beautiful pine trees, not to mention the magnificent outdoors pool, a private spa, 4 tennis courts, a professional gym and other health and fitness facilities. 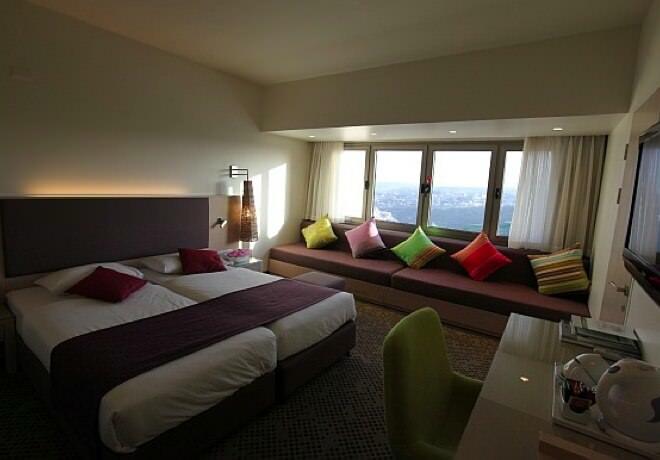 Non smoking rooms, the hotel is suitable for guests with disabilities, family rooms, luggage room, air condition and heating, packed lunches available, laundry and dry cleaning services, ironing services, currency exchange, car rental services, travel desk, fax and photocopying services, ticket ordering services, ATM, paid wireless internet access, free parking. VIP rooms, business meeting rooms, business center, convention center, beauty salon and hair salon, an outdoors swimming pool, an indoors heated swimming pool, tennis courts, sauna, spa and health center offering various treatments by a professional staff, gym, walking and running tracks.